Basketball legend Arvydas Sabonis, the head of the Lithuanian Basketball Federation, tops the list of most influential sports and pop culture people in Lithuania compiled by DELFI. 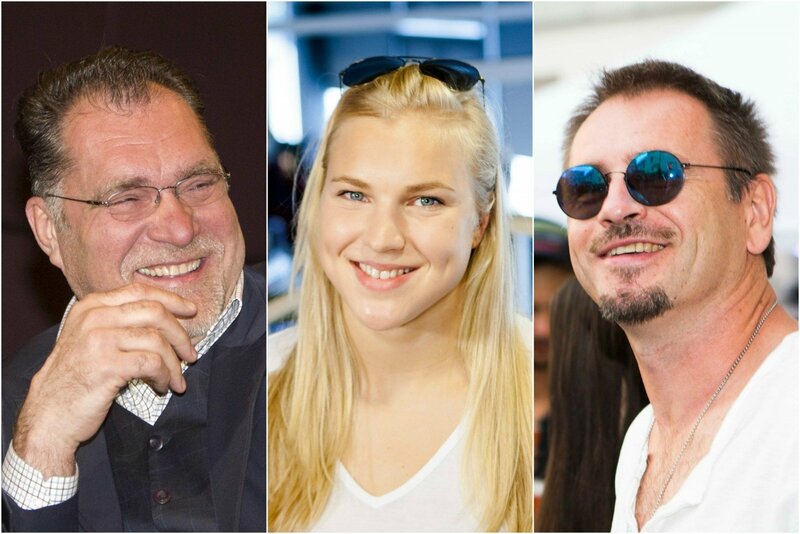 London Olympics champion swimmer Rūta Meilutytė is second on the list, followed by singer and TV personality Marijonas Mikutavičius. The list is continued by singer Andrius Mamontovas and former discus thrower Virgilijus Alekna. The survey of 721 respondents - a select group of opinion makers in politics, business, media and public service - was conducted by Reitingai magazine for DELFI on May 25 through June 15.
Who are Lithuania's most influential politicians?